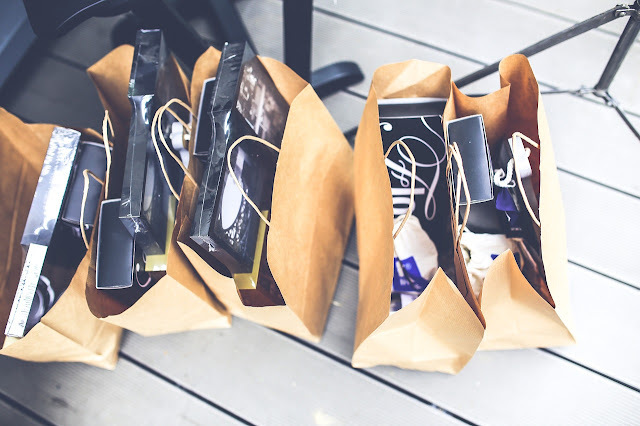 With more than 115 000+ voucher codes, I was thrilled to discover Picodi — the website containing the BEST Singapore's promotions, coupon codes and discounts for popular Singapore's online shopping sites! It also lists and offers information of the latest voucher codes, discounts, deals, promotions for third-party online stores. The service offered by Picodi.sg is completely free and anyone can use it. 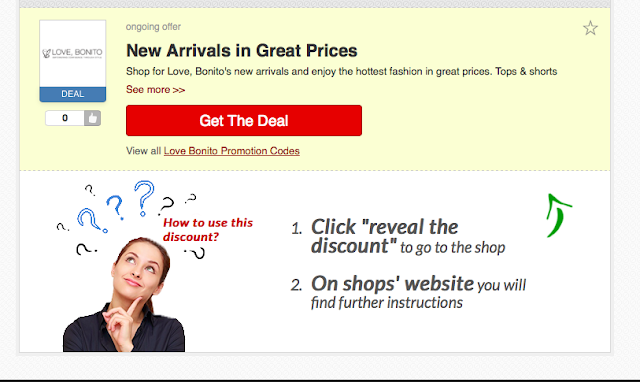 The site is pretty easy to use — completed with step-by-step instructions that teaches you how to apply the promo code. 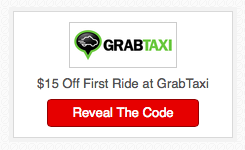 For example, you can grab the GRABTAXI code by clicking 'Reveal The Code'. 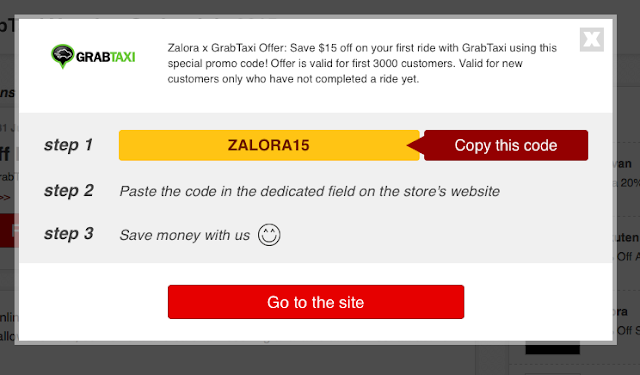 It will show you the promo code which would directly give you the discount off your first ride using GrabTaxi! I also see the site as a one-stop platform for the latest promotions happening around Singapore. They have FairPrice voucher codes, H&M and even Ikea! Did you know that Picodi has only been recently launched in Singapore? The international coupon giant its now popular in Australia, South Africa, Columbia, Chile, Belarus and Ukraine. Will definitely recommend this to my sister who's working in Singapore. Great news, I will check out for grabtaxi codes! Thanks!